Students at Carolina can make the study of Jewish history and culture the centerpiece of their undergraduate experience. The degree program is offered through the Department of Religious Studies, where students earn a Bachelor of Arts degree in Religious Studies with a Concentration in Jewish Studies. 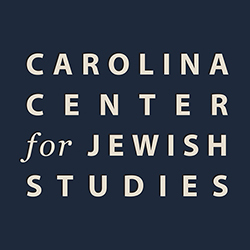 This is the first official undergraduate degree program in Jewish Studies to be offered by an institution in the state of North Carolina. Please visit the UNC Course Bulletin for additional information, including course numbers for each of the following requirements. 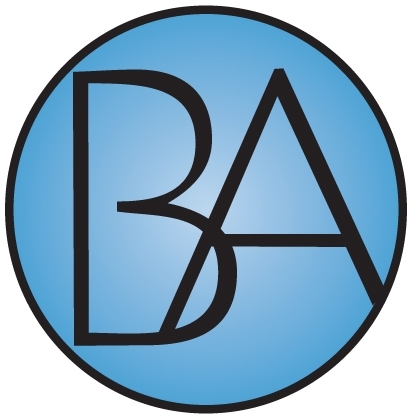 * First year seminars, honors courses, and other select course numbers offer a variety of topics from semester to semester. Please consult the course bulletin to see if a Jewish Studies course is being offered under these course numbers.